Do not let guilt get in the way of planning your adult only vacation when you have kids. As parents, we’re so busy taking care of our household and making sure the kids survive that it’s not easy to remove the guilt associated with getting away. 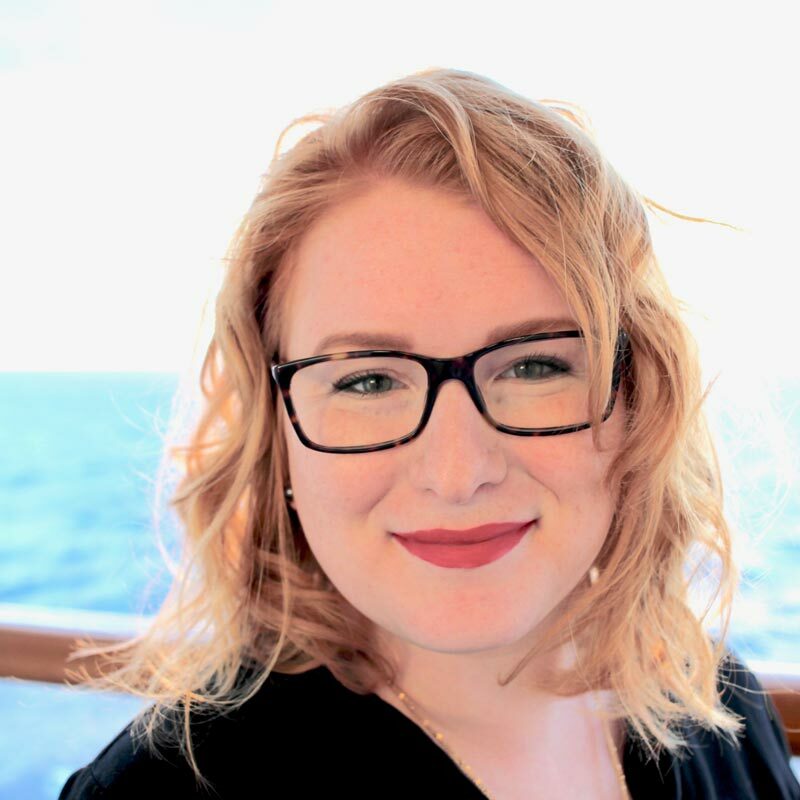 If you’re looking to plan an adult only vacation but not sure how to plan this getaway when you have kids, then continue reading for some of my tips to help you plan this time away to recoup, de-stress, and rejuvenate your soul from parenting life. First off you must be wondering, how do I break this to the kids? I mean most must think about how could you go to Disney World without your kids. Sit down to have a chat with your kids about the fact that you’ll be going away for a bit of time. This will help your kids prepare for spending some quality time with family or friends while you’re on vacation. If you have older kids, you may even opt to have them stay at home while neighbors pop in to check on their health status while you’re on your adult only vacation. The first step of planning an adult only vacation when you have kids is to really make sure you have a plan for the kids in place. Now that you have a way for the kids to be handled while you’re away on your adult only vacation, it’s time to start figuring out where you’ll go. When you have kids, you may only have a limited time block to get away for your adult vacation. Be sure you plan your travels around this limited time so that you can get the most out of your adult only vacation. Take into consideration the travel time involved in getting to your destination as well as how many days you must book at the hotel or resort. Disney has lots of great options from Disney World, Disney Cruiseline, Disneyland and Aulani to name a few. It’s important that everyone involved has an itinerary, this means leaving emergency contact numbers for your kids as well as anyone who may be checking in on them. Having the person who’s caring for your kids know an approximate location for you during your adult only vacation ensures that someone can get in contact with you in the event that an emergency comes up. Leaving an itinerary is also a great way to make sure someone knows where you are if an emergency happens on your end. The best way to put together your itinerary is to use our FREE Printable Disney Daily Vacation Planner! The last step to planning an adult only vacation when you have kids is to go over all of the fine print with your kids. This means you’ll want to remind them of expectations, guidelines and any rules you have for them while they’re house sitting or staying with someone else. Give your kids access to your contact numbers as well as your vacation itinerary in addition to a note that showcases rules or any chores that need to be done while you’re away. Now that you’ve started to plan your adult only vacation when you have kids, it’s time to set the dates and get out of here! I have been visiting the parks annually since my parents first brought me at just a year old. Recently I was able to fulfill my life long dream of being a Florida local and moved from the wintery Northeast to the sunshine and fun of central Florida. Now I am hoping to share my Disney knowledge with you so you can have the best vacation possible! Bonus Tip: If you are ready to book your Disney World vacation Request a Quote or Information with Magical Travel and let the experts do all the heavy lifting! Curious about more on booking through a Disney Authorized Vacation Planner? Read our full benefit guide. Request a Quote or Information from Magical Travel Today! 2018 - All Rights Reserved. 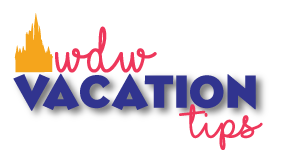 WDW Vacation Tips is an unofficial site and is not in any way affiliated with The Walt Disney Company. For official information about the Walt Disney Resort, visit http://www.disneyworld.com.